The Port of Colombo recorded a 16.2% growth in container handling for the 1st quarter of 2018 over the same quarter last year, according to Alphaliner Monthly 2018. Among container ports worldwide, Colombo growth rate is second only to Port of Singapore, which has recorded 16.5% growth over 2017. It is also a very significant achievement when compared against Port of Colombo 2017 figures, with 8.3% growth of 2017 against 2016. With this growth, the Port of Colombo has leaped ahead of many other Asian ports, major European ports and Dubai as well. According to Alphaliner global port rankings, the top container ports such as Singapore marked 16.5%, ranking number one; Port of Colombo 16.2%, number two; Port of Xiamen (China) 11.6%, number three; Antwerp (Belgium) 10.7%, number four; and Ningbo Zhoushan (China) 10.4%, number five. 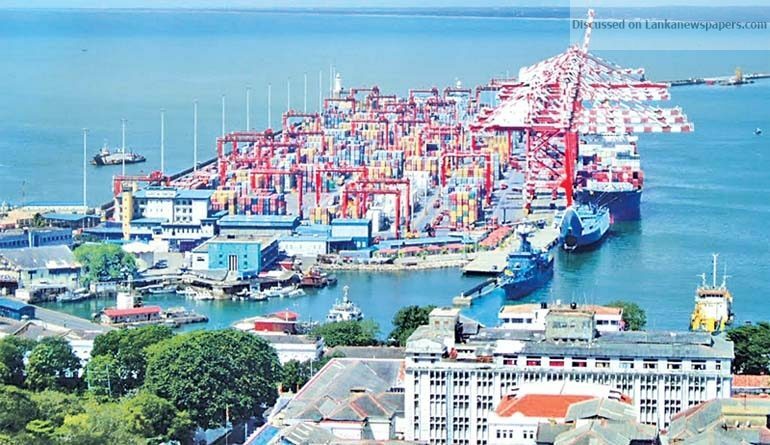 Recently the three terminal operators at the Port of Colombo – Jaya Container Terminal (JCT) under SLPA, South Asia Gateway Terminal (SAGT) and Colombo International Container Terminal (CICT) – reached a Memorandum of Understanding (MOU) to operate collectively to promote the Port of Colombo. The new collective agreement is expected to minimise the total turnaround time of all container vessels. Further, through the new agreement, terminals will also be able to promote the Port of Colombo collectively and collaboratively in the arena of international maritime business. Under the leadership of Minister of Ports and Shipping Mahinda Samarasinghe and instructions by Sri Lanka Ports Authority (SLPA) Chairman Dr. Parakrama Dissanayake, the positive increase at SLPA-controlled terminals and especially JCT is reasoned towards direct and straight forward decisions. The recognition of credibility towards the management has encouraged the employees of SLPA to contribute with dedication towards efficient service along with collaborative support by all parties and stake engaged in port operations to keep SLPA’s productivity at a steadily and sustainably increasing rate. Creating history, the Port of Colombo for the first time has recorded 6.2 million container operations in 2017. 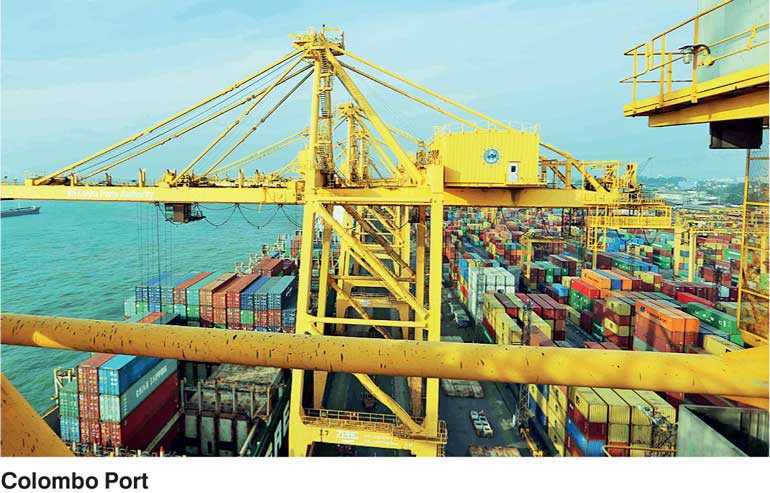 The Drewry Port Connectivity Index at its most recent release had ranked the Port of Colombo as the 13th Best Connectivity Port in the world for the fourth quarter of 2017, up by five places from its previous positioning of ranks. According to the rankings, the Port of Colombo is also the top best connectivity port in South Asia. For its dedicated performance to uplift the position of the Port of Colombo in the world maritime map, Sri Lanka Ports Authority (SLPA) was awarded the Ports Authority of the Year award by the Global Ports Forum (GPF) in 2018.